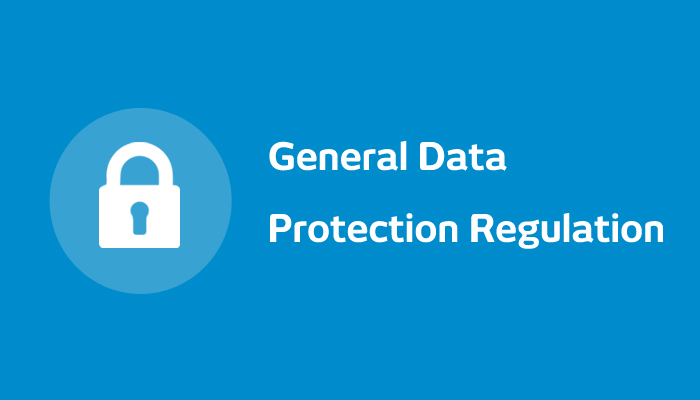 With the introduction of the new General Data Protection Regulation (GDPR), new rules regarding protection, treatment, and free movement of single individuals personal data are applicable with full effect on all EU companies. the application of the new Regulation enhances the attention with which we do it. please do not hesitate to contact our Data Protection Officer through this form.